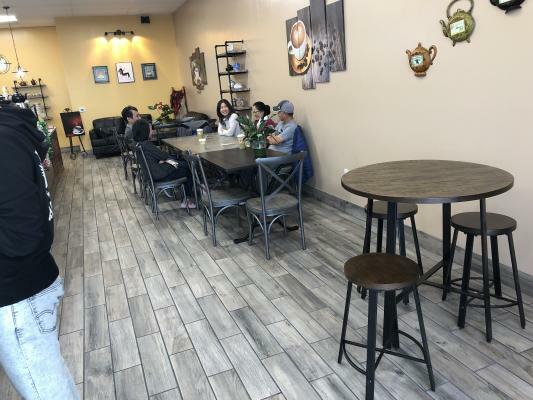 Fremont, Alameda County, Coffee And Tea Shop For Sale On BizBen. Located in a busy, high traffic strip mall in the city of fremont, surrounded by many companies and commercial. This semi-absentee, high margin coffee and tea shop serves specialty coffee and tea unlike any other. This is an amazing investment opportunity. This new concept tea and coffee shop provides high quality coffee, fruity tea and boba drinks with a fresh aroma made by mixing different kind of the finest culinary herbs & fruit. 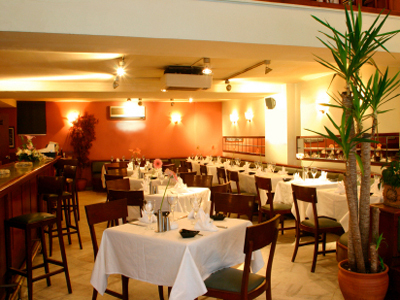 Good prices, friendly staff, lovely interior with sociable environment. 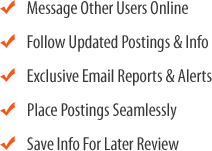 A must see turn-key business opportunity. To get more information about this coffee and tea shop, please text agent angela wu. 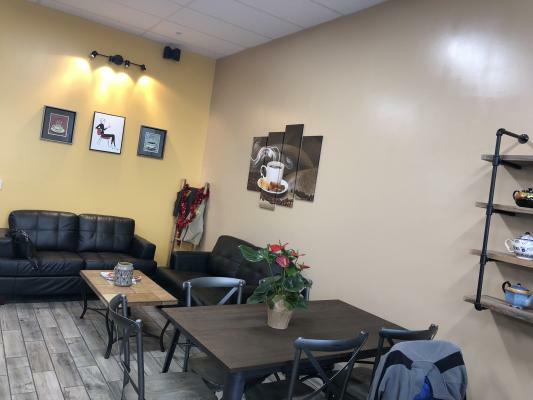 The listing # 243805 Coffee And Tea Shop - Alameda County - Fremont, Alameda County below is currently OFF THE MARKET due to that it is either in escrow at this time or has recently been sold. 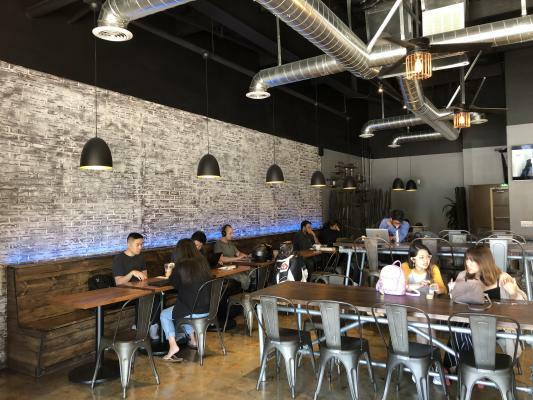 For more businesses for sale that are like this Coffee And Tea Shop - Alameda County in Fremont, Alameda County please see a sample of BizBen active listings below and links to all similar listings on BizBen.com. A fast food restaurant with boba tea. 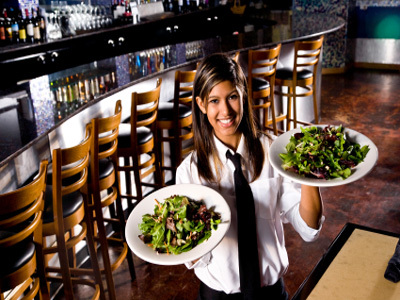 This professionally designed restaurant has a fully equipped kitchen with a type-1 hood, walk-in cooler, freezers, ice maker, and other necessary kitchen equipment. An ADA restroom. 1000 sq.ft. Rent $2,987+1000 (water, garbage, & NNN), lease 3.5+5 years. Milk tea and snack shop in alameda. Size of 950 sq.ft. Monthly rent is $2,800 including nnn. Name and recipes is not including to the sale price. Selling reason is moving out of state. Brand new kitchen and equipment.